The bathroom is the one room in the house everyone uses multiple times per day. It takes a beating in the harshest conditions of any room in your house. The moisture and hard living your bathroom experiences can leave you with a worn out, leaking health hazard if it wasn't built well to begin with. 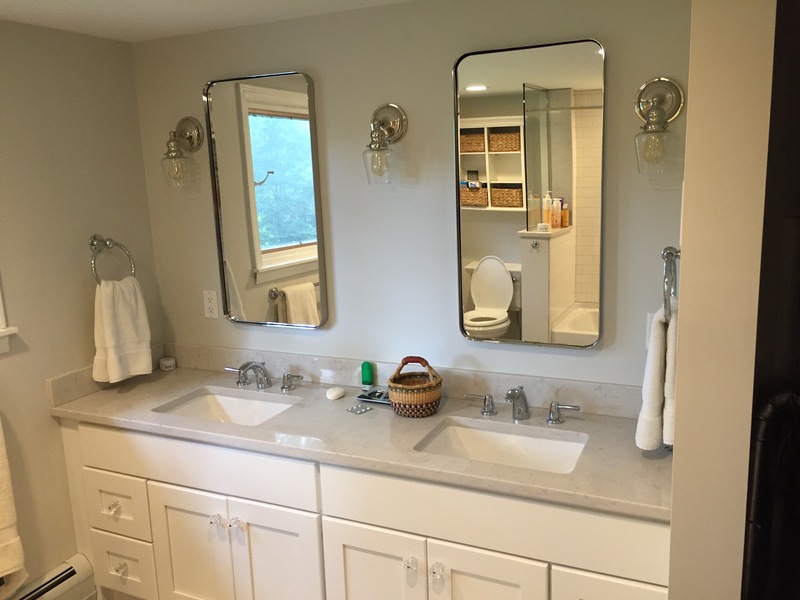 By making smart choices in materials, fixtures, and using the best building practices, you can create a bathroom that is healthy, comfortable and a pleasure to use on a daily basis. 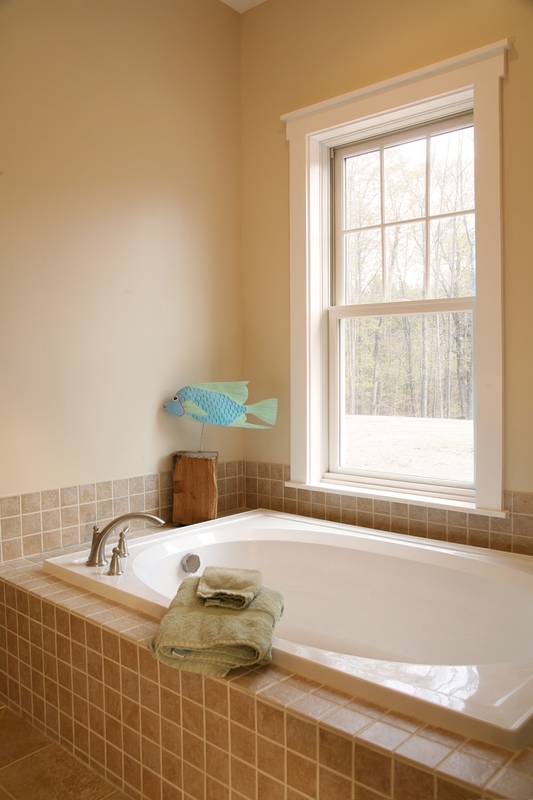 We can do a make-over or a gut renovation and/or expansion to get you the soaker tub you've been dreaming of, or a bigger shower for the kids. Adding radiant floor heating can be one of the best additions you might consider as it is a wonderful comfort to step out of a bath or shower onto a warm floor. We also can address ventilation issues in your bathroom as they are usually the #1 cause of mold and mildew problems that can turn into serious health risks. 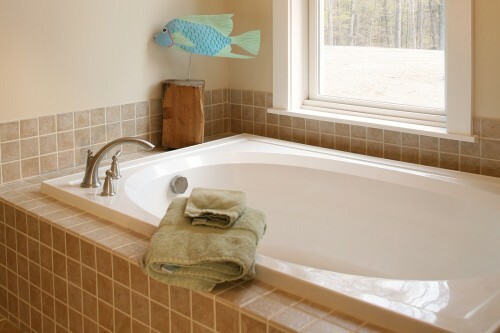 Whatever your situation, we can usually address address a full bathroom renovation in around 2 weeks or less which has us out of your house and you back into your bathroom enjoying it in a short period of time.